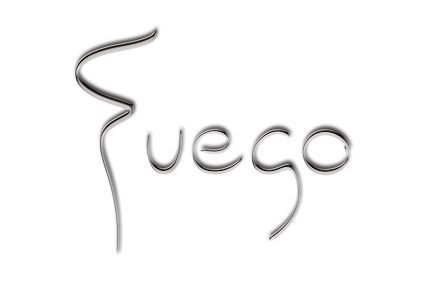 Fuego is proud to announce, that the Uruguayan tango musician, Tabaré Leyton, will perform in Fuego on Sunday the 13th at 19:00. So stop by for an Argentine dinner while enjoying the passionate tones of tango. For those who would like to stay after the music and watch the football match, we will be showing the final of the World Cup on a big screen. We look forward to seeing you in the restaurant. Book dit bord på +45 33 13 11 71 eller på email info@fuego.dk. Bemærk at bookings til samme dag er kun på telefon!